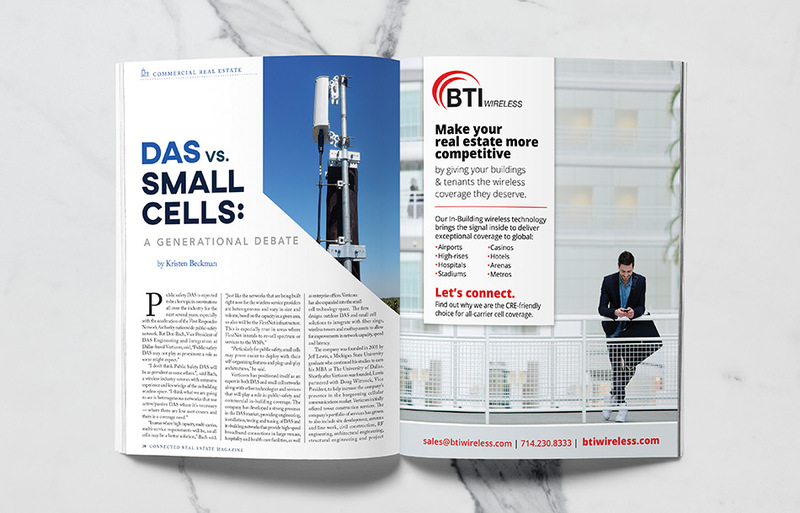 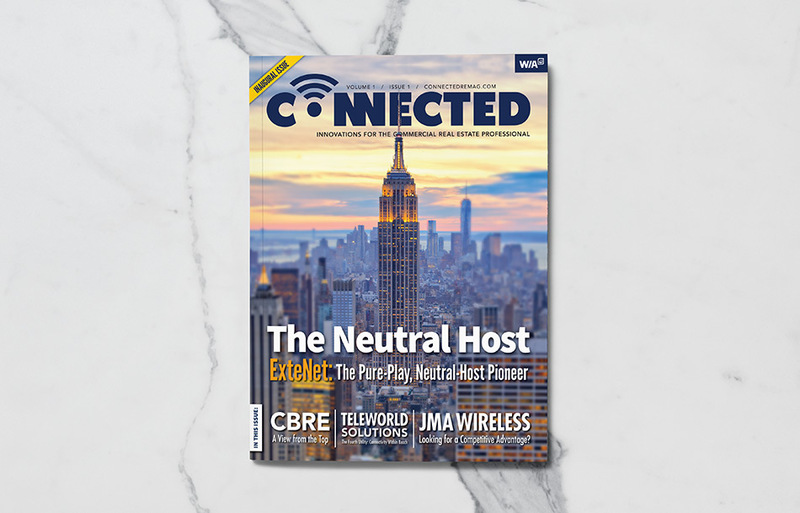 Connected Real Estate Magazine is a national trade publication and website for the commercial real estate owner, developer, and manager, owned by Fifth Gen Media in the Northeast. 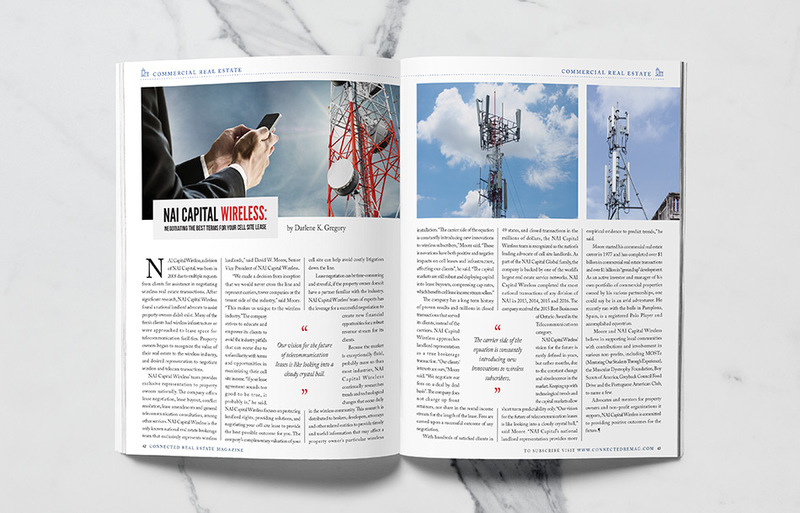 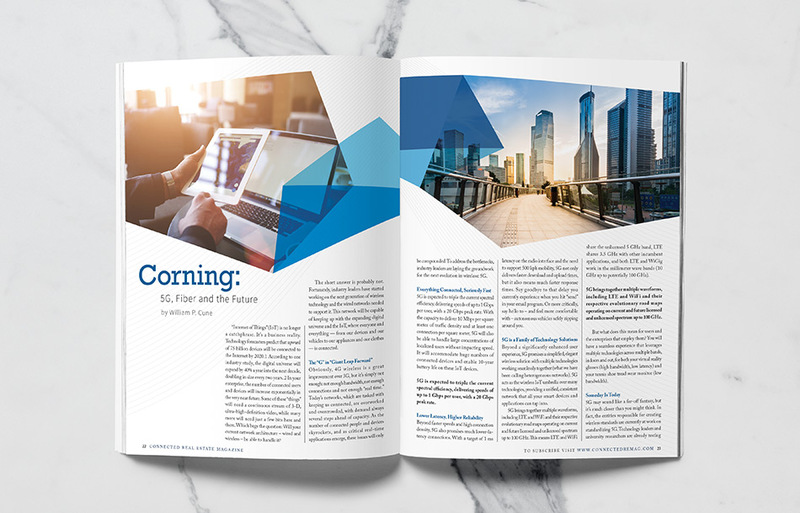 Its editorial focus is on in-building connectivity, wireless and communication innovations. 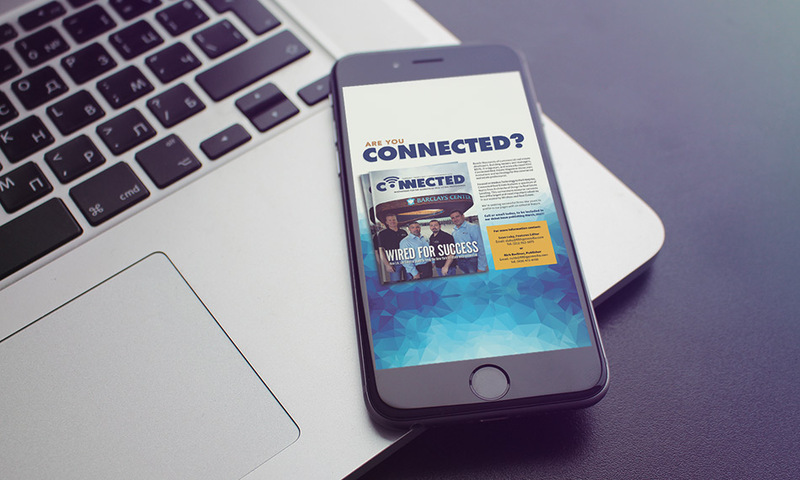 EMW designed the interactive website, branding, marketing materials, and promotional campaign. 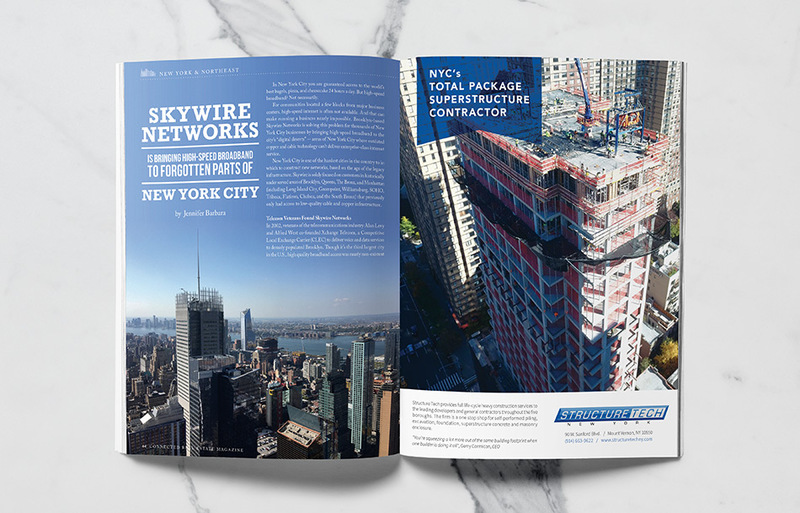 We also designed the rates, target audience, and the entire 84-page inaugural issue of the magazine, as well as managed the printing and distribution. 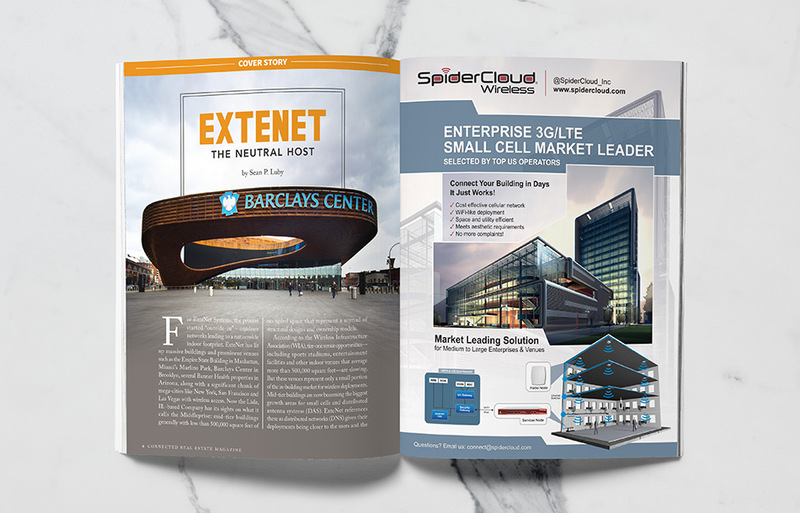 EMW also wrote articles for the publication and edited all articles provided by staff writers, and wrote and distributed all press releases. 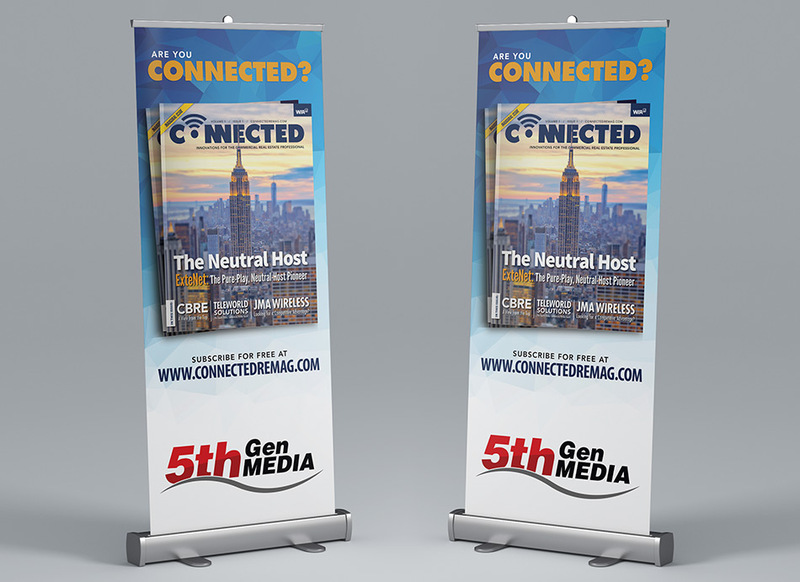 The first issue was well accepted, as was the website, and in the 3 months since its launch in 2017, has 10,000+ subscribers and web viewers/subscribers.